Due to the recent storm this property has been reduced by $50,000.00! 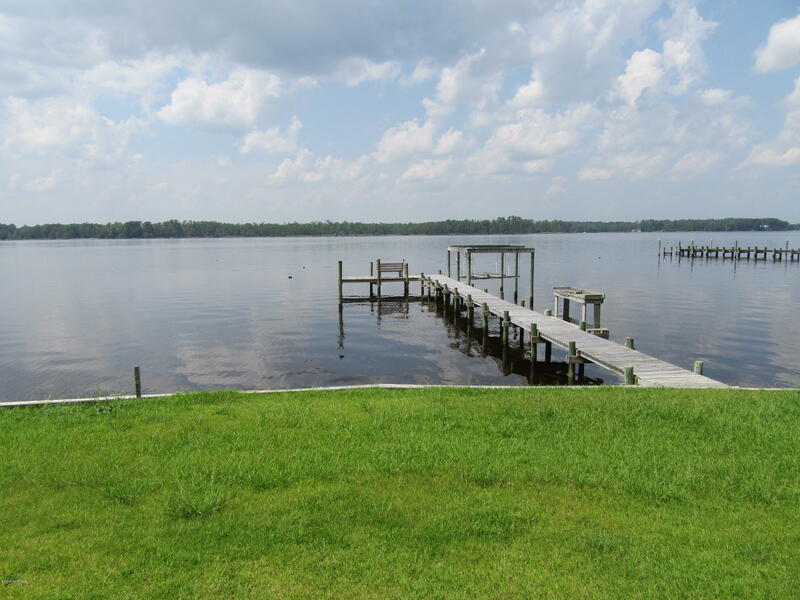 Unrestricted riverfront lot on Bay River that has an existing pier with boat lift that were damaged by the storm and the Seller has opted not to do the repairs. Bulk-headed with a 2-bedroom septic system installed & county water service. Live the dream of catching big trophy red drum off your own boat dock and not having to pay HOA dues and eventually build your dream home on this spectacular riverfront paradise! Fishing, crabbing, duck hunting and living large on a waterfront lot with miles of open water views! Nothin' could be finer! Property being offered ''as-is''!